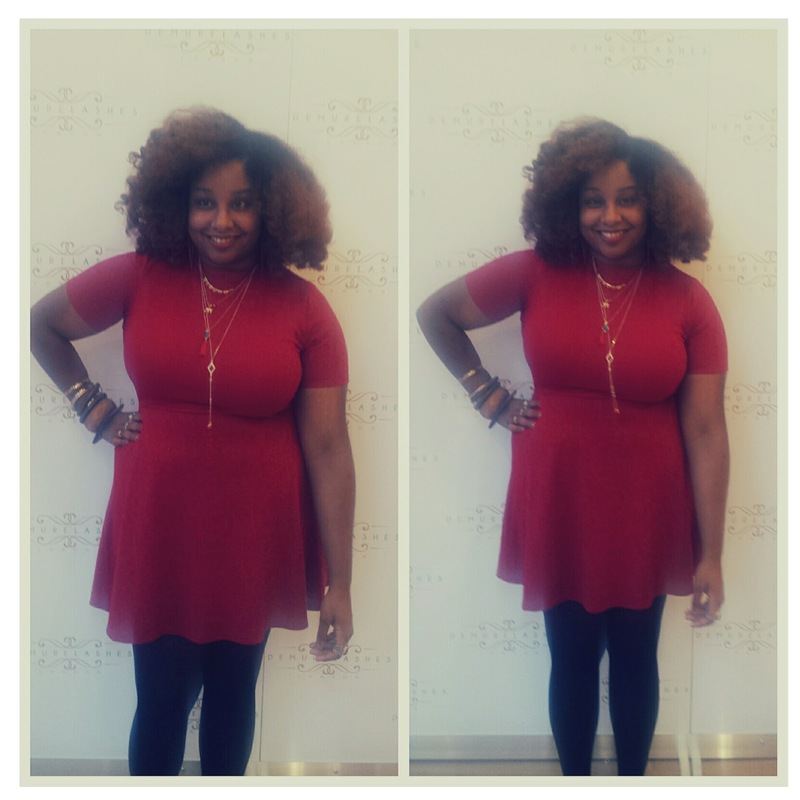 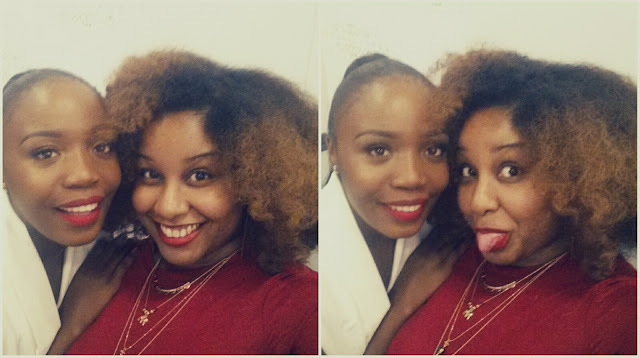 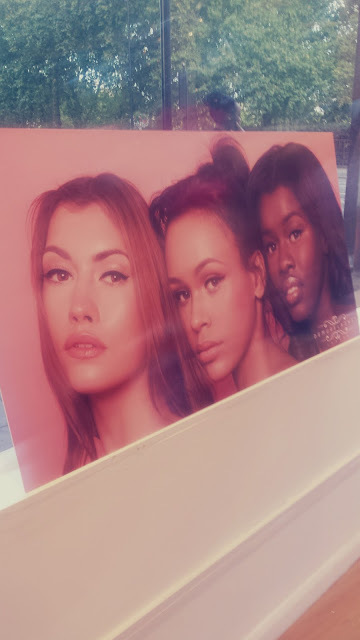 Black Girl Beauty Brand Alert!! 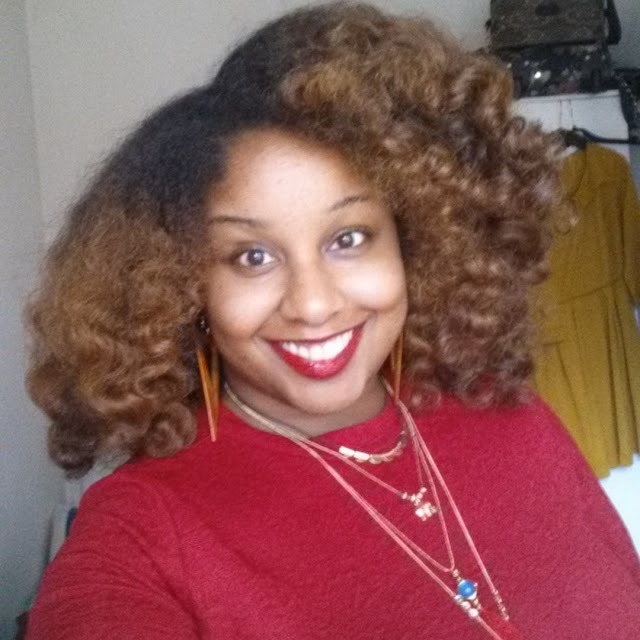 I am all for supporting black owned business,especially owned by black women. Demure Lashes is a new luxury eyelash brand by 21year old, Brunetty Dihoulou. 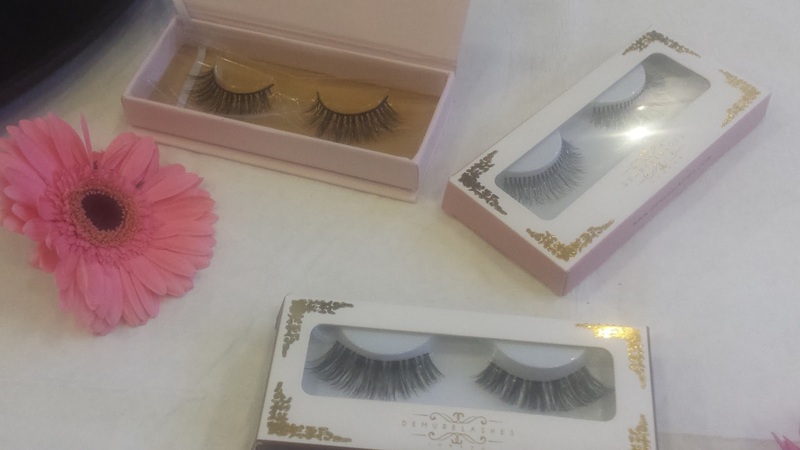 The eyelashes are made from mink and human hair. 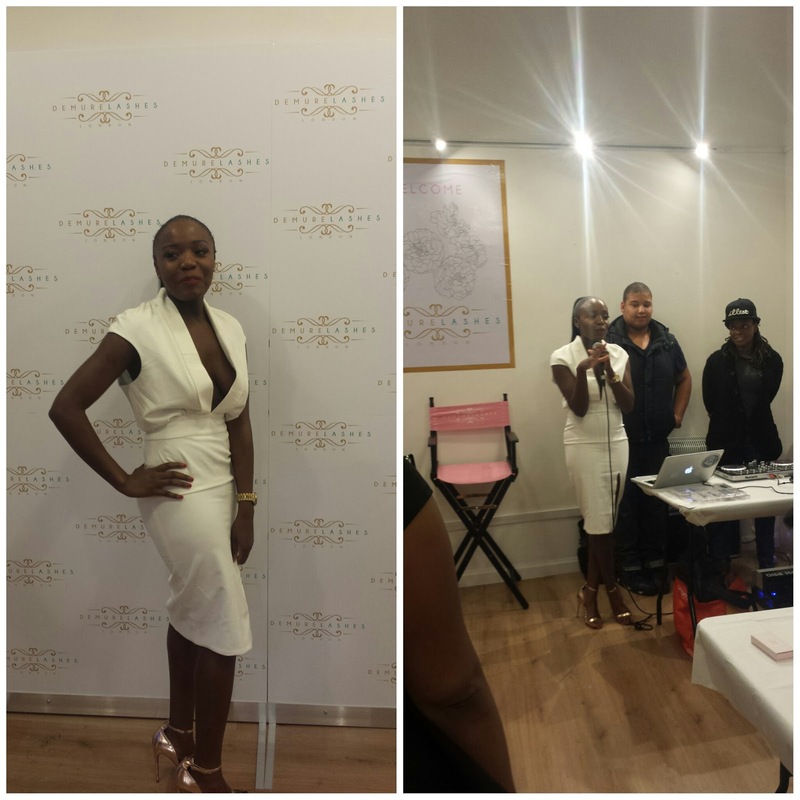 A little history for you all... Brunetty came to my first meet and greet dinner last year and shared her desire to open her own business. 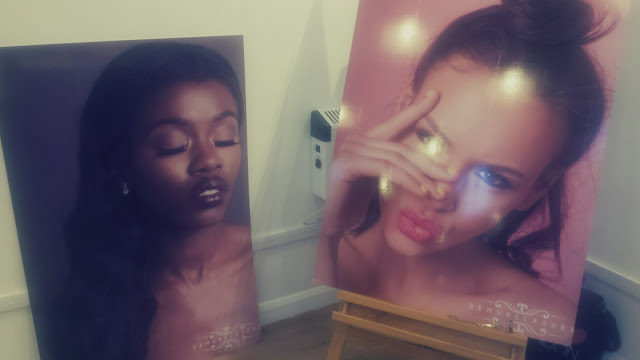 I am so proud of Brunetty, as some people talk about it and do nothing..but she has done it!! 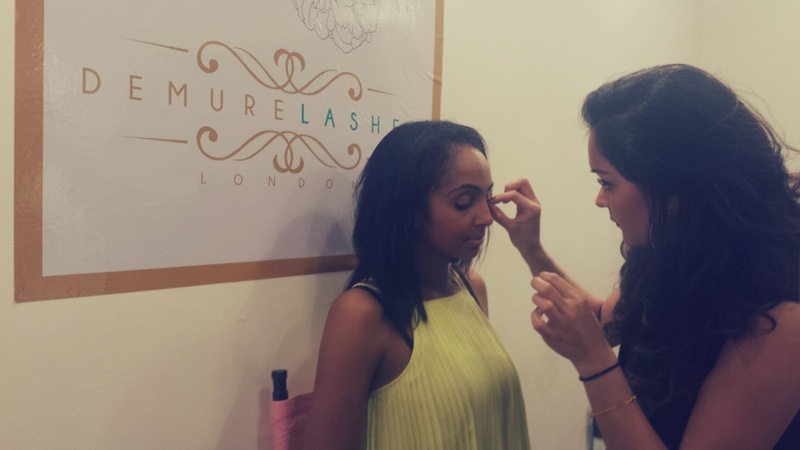 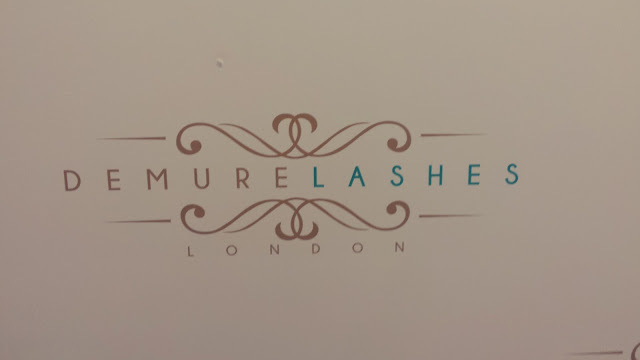 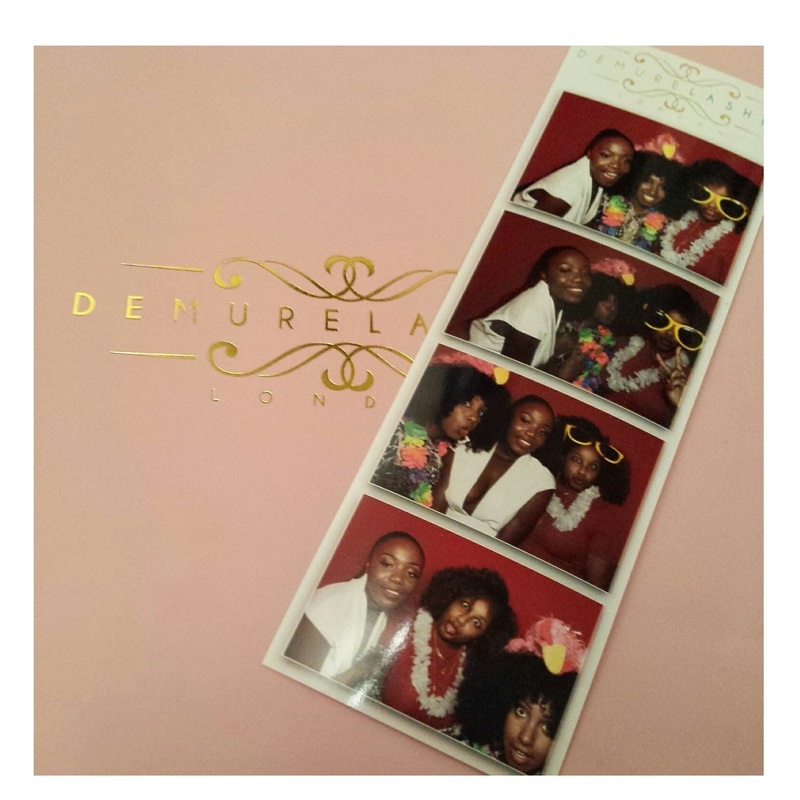 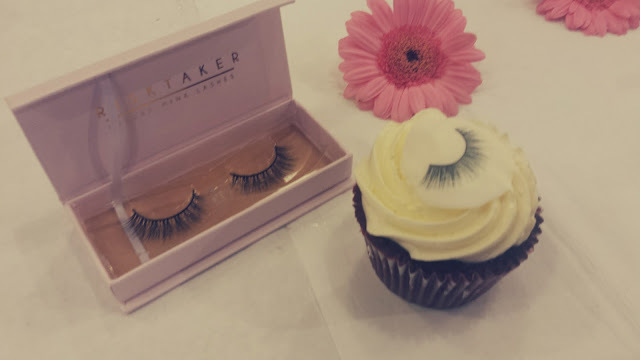 I attended the Demure Lashes launch party on Friday and loved the decor and professionalism of the launch. The finer details mean everything and I fell in love with the simplicity of the branding and look.